Whether you’re travelling on your own or with a couple of girlfriends, you don’t want to miss these incredible destinations and new trends in solo travel for women. 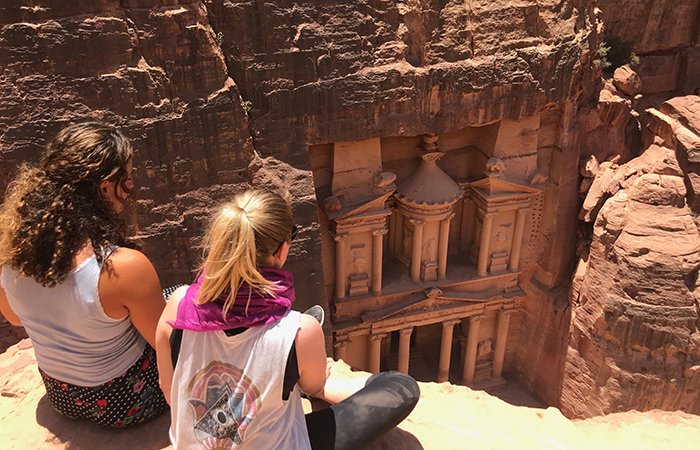 Taking in the sights in Petra. Photo courtesy of Millie. 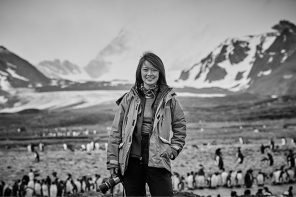 While solo travel can be rewarding, it can also be lonely at times, and touring in a group ensures your security – especially as a female solo traveller. If it’s your first time taking a solo journey, opt for (at least part of your trip) to be with a travel group. Travel companies such as Trafalgar offers solo travellers a hassle-free and enjoyable way to vacation alone. Everything’s taken care of, like your day-to-day itinerary, hotel check-ins and luggage, even transportation, which be tricky for a first time solo traveller to figure out. You’ll never be alone when you don’t want to, and you’ll always have people to eat dinners with. It’s a great intro into the world of solo travel. Exploring Wadi Rum in Jordan. Photo courtesy of Millie/Nadia Bseiso. One trend that is huge right now is ‘mindful’ travel. 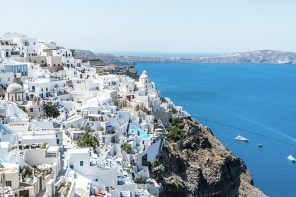 This can mean many things to many people, but one new Canadian-based travel tour company Millie, is interpreting it as a way to immerse yourself in the culture of a destination. 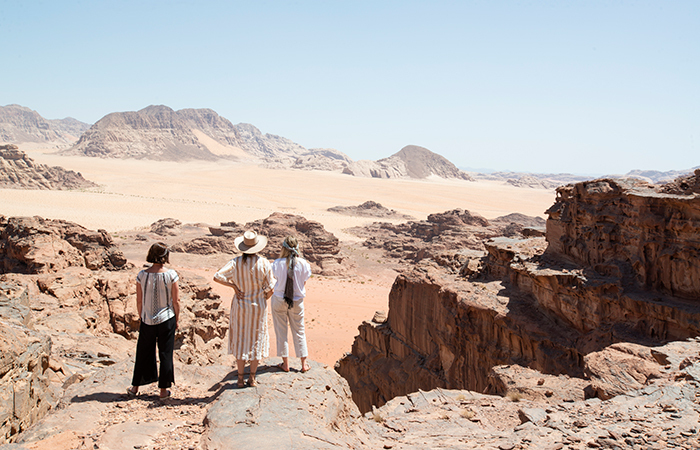 Millie takes small groups of women (10-12 per trip) to destinations like Jordan to experience the magic of the Wadi Rum Desert, the ruins of Petra, and to float in the Dead Sea, all while eating traditional lunches with locals in fish markets, having tea in the desert at sunset and learning crafts with artisans. For Millie trips, it’s all about being immersed and connected to the places your visiting (follow along the Millie journey o Instagram at @journeywmillie). 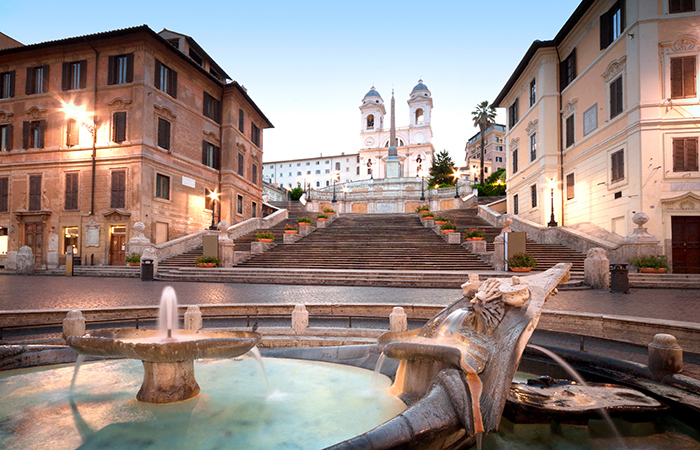 Italy continues to be one of the top destinations booked through Trafalgar by women. Photo courtesy of Trafalgar. A recent stat from Trafalgar tours shows that half of all their bookings are made by women. Here are some of the top travel destinations that female travellers in Canada are booking right now. 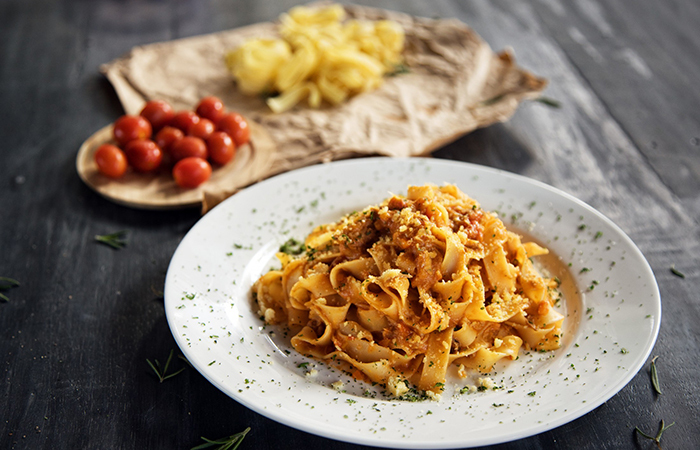 How could you say no to all that amazing food in Italy? Photo courtesy of Trafalgar. Porto is a great city to explore on your own. Photo courtesy of Trafalgar. Portugal is still one of the more underrated countries in Europe, but it has so much value in terms of what to see and do. The climate is mild (and rarely temperamental, so you’re safe to assume you’ll have good sunny days! ), and if you’re a seafood fan at all, you will fall in love with Portuguese cuisine. 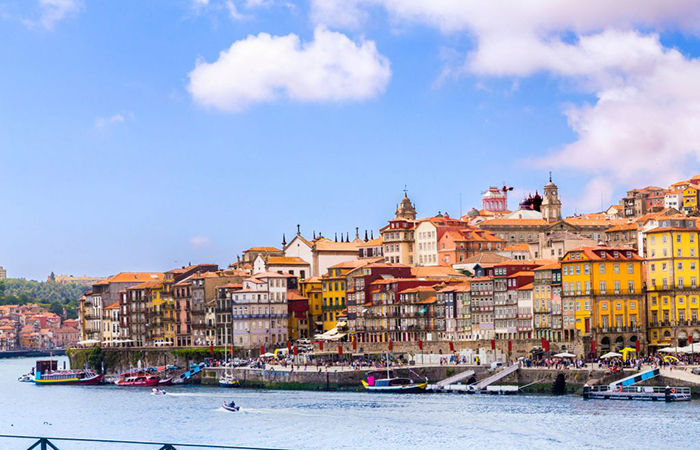 City wise, Lisbon and Porto (the land of Port wine) are the perfect sized cities to start exploring on your own. 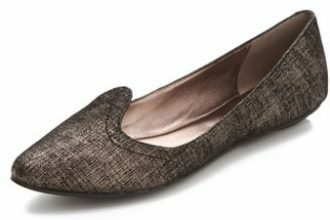 They’re not too big, but you’ll never run out of things to do and see. The Algarve is also an amazing solo (or girls trip!) destination. Photo courtesy of Trafalgar. If you’re more into the adventure side of things, Portugal’s beaches are well known in the surfer world for being some of the best waves you can catch. 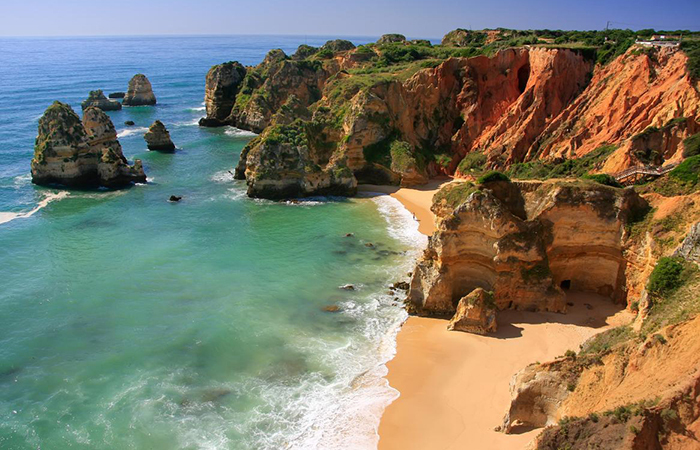 And the calm, turquoise waters of the Algarve are the best spot for a relaxing dip (you can see all of the best of Portugal on this 11 day journey). Not to mention it’s a more affordable European destination, making it easy to travel solo and stay on budget. 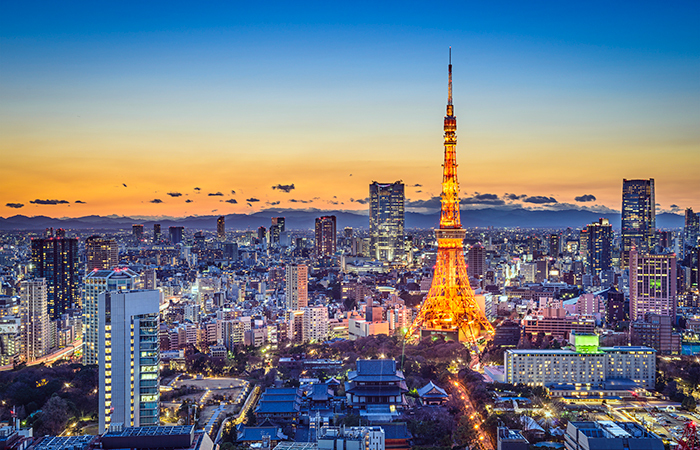 Exploring Tokyo is a great destination option for female travellers. Photo courtesy of Trafalgar. Japan has become an extremely popular destination, especially for solo female travellers, which might be a bit surprising to some. A lot of people may assume that the language barrier would be an issue, but much of the country, especially bigger cities English is regularly spoken. Not only is the crime rate low in Japan but there are female only hotel floors and trains with female-only cabins. There’s tons to see and do in Japan. Photo courtesy of Trafalgar. 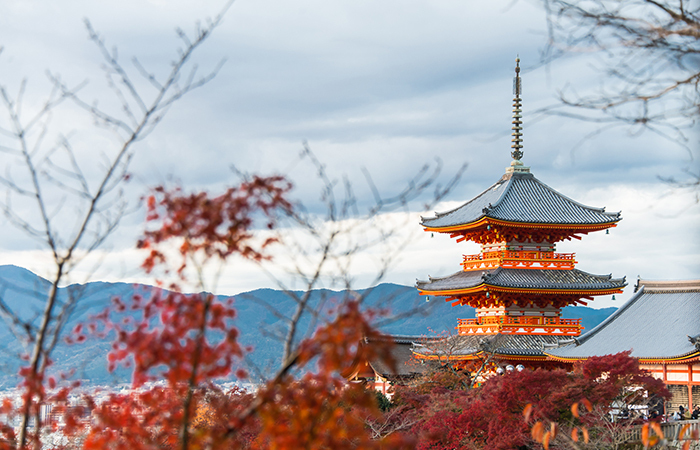 There’s also just SO much to do (as you can see from this 13 day trip around Japan’s best destinations) – from experiencing the cherry blossoms in the spring to splurging on silk kimonos, finding the best ramen shops and taking in the landscapes (and even the hot springs).